Figuring out gifts to give to your friends and family for Christmas or other special events can often be difficult. It’s hard to think of a unique, unusual or appropriate gift that you can be sure the recipient will like. One item that you might not have thought of giving but definitely should consider is cheese, nicely packaged in a gift box. When gifting cheese, you have to select the right kind. You do not hand off a block of whatever’s cheapest, but that doesn’t automatically mean you find the most expensive either. Look into longstanding brands like Godminster Cheeses to get that balance between taste and aesthetic. What makes cheese unique when you can find it in every delicatessen? 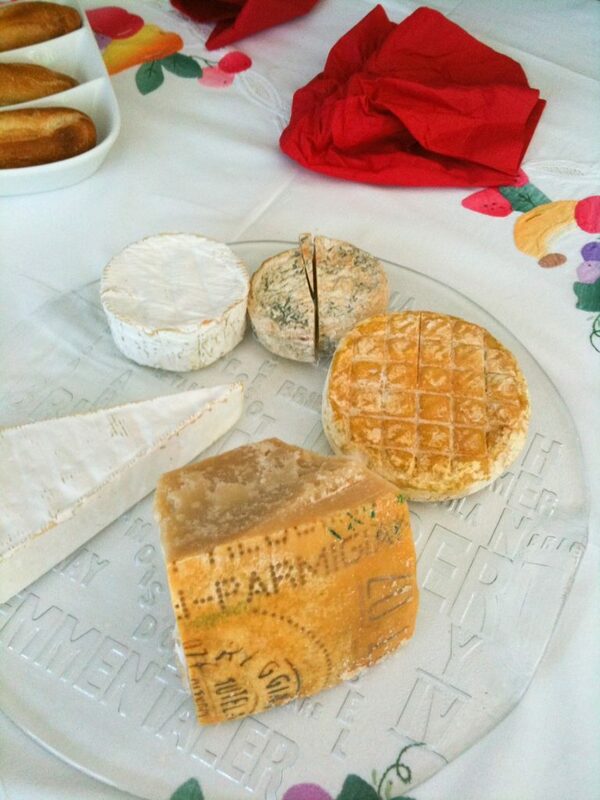 Cheese is interesting; it may seem out of place on the gift table but that is not so. It’s a very practical gift since it is a food item that can be presented in many different ways. Cheese can be melted, fried, turned into a sauce, used as a garnish, infused into meals and even added into desserts and drinks. However, a nice and simple way to enjoy cheese is to just eat it as is as part of a well-made cheeseboard with some biscuits. It can also be a part of their collection for cheese and wine parties. Because of its versatility, you can be sure that the person receiving your cheese gift will be able to use it and find a way to enjoy it. In what way does cheese look like a gift? Cheese comes in different forms, from soft cheeses like cottage, goat and feta to medium-hard cheeses such as Gruyere and Emmental. They have different packaging according to their form. 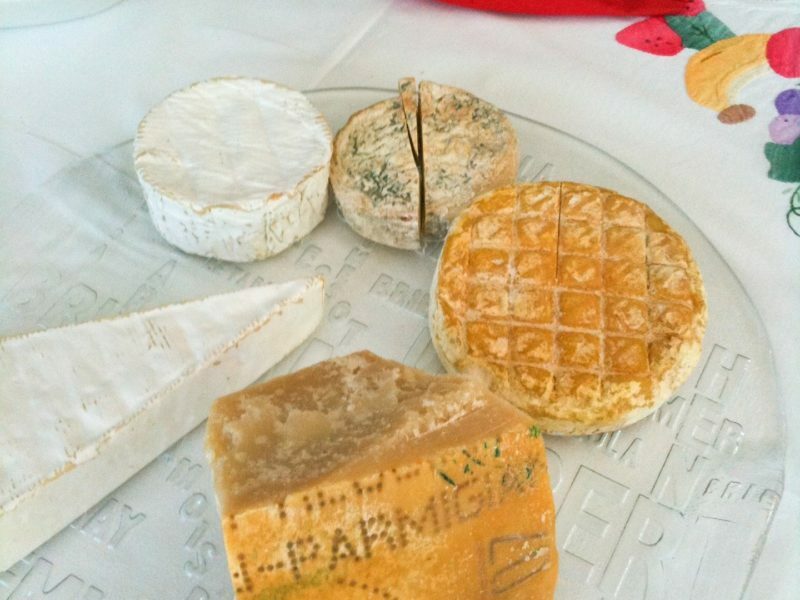 Popular and aesthetically pleasing cheeses are those in the medium-hard and semi-hard range and when they are well packaged like the organic cheeses. Cheeses can be beautifully packaged, no matter what type they are. They are even sometimes used as a substitute for a birthday or even wedding cake. This is great if you and your friends aren’t into sweets. Cheese can have the same look as cake to be able to fulfil the needs of your party, but it has more benefits for your health. Don’t you think it’s too snobbish? Cheese can never be snobbish. The idea of a cheese and wine party might be exclusive to those who can afford aged cheese and old reserves that have seen more of the world than we ever will. But this doesn’t mean we can’t appreciate it in our own capacity. A genuine cheese-lover will not find anything strange about being given good cheese. They will love it. When selecting gifts always purchase with the person in mind. It doesn’t matter if giving a food item may seem strange, if you know them (or at the very least their lifestyle) well enough, cheese is flexible enough to be appreciated long past the event.